Dave is Chairman Emeritus at Gibson. He joined the agency in 1970 after completing four years as an officer in the U.S. Army Medical Service Corps. 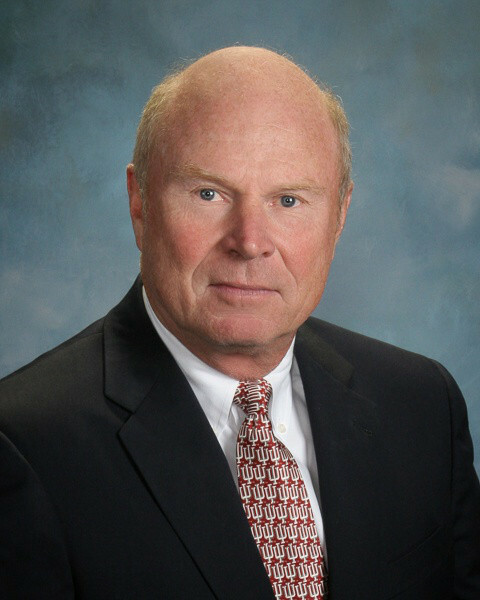 He has served as state and national representative on numerous insurance companies’ Agents Advisory Groups. Since 1982 he has been a member of the Insurance and Risk Management Roundtable, a group of fifteen CEOs of the nation’s most prestigious insurance brokers. Former advisor to the Department of Insurance at Indiana State University.